I thought it particularly appropriate today, so-called ‘Australia Day’, that I re-iterate what John and I are doing and what we are hoping to achieve with our Carrolup Project. 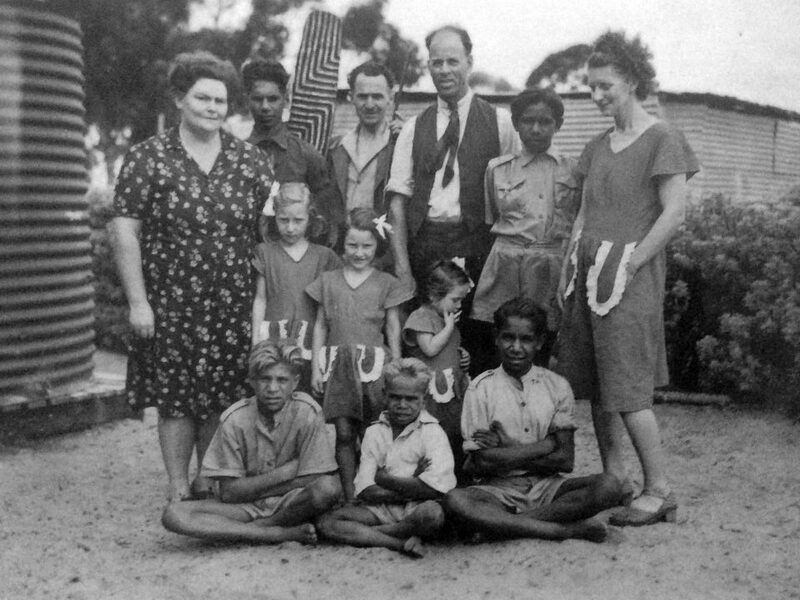 Seventy years ago, Aboriginal children of Carrolup ‘reached out’ to white society with their beautiful landscape drawings. Their efforts, and those of people like teacher Noel White and 71-year old Englishwoman Mrs Florence Rutter, were thwarted by a government decision to close Carrolup School. With this project, we aim to help the Carrolup children reach out again, but this time not with just their art, but also with their enthralling Story. We will not only celebrate their artistic talents, but also their scholastic, musical and sporting achievements, and their strong personal values. Mrs Florence Rutter told the Carrolup boys that she would do all in her power to make their work known throughout the world. We aim to take up Mrs Rutter’s mantle, having in our possession far more powerful tools to tell, and disseminate, this Story to the world. Our project includes The Carrolup Story, this online storytelling, education and healing resource, launched in November 2018. We plan to publish an eBook, The Aboriginal Child Artists of Carrolup, in May 2019, and we aim to make a feature-length documentary film based on this book. 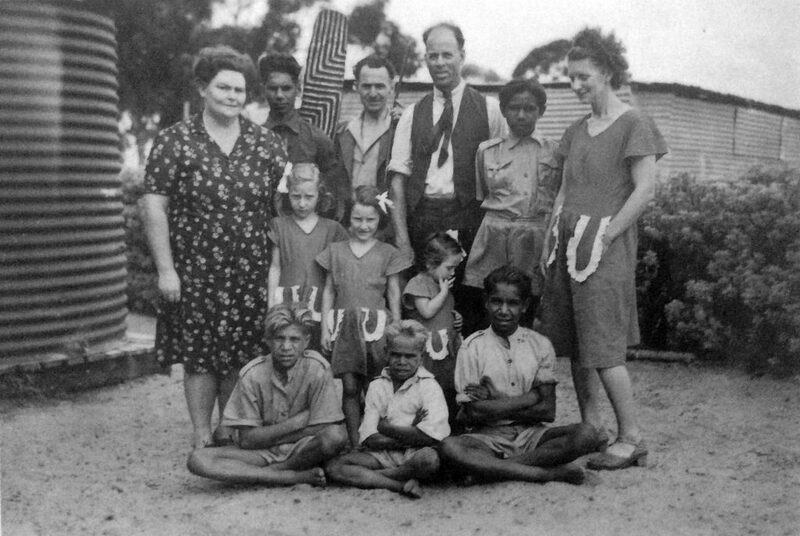 Florence Rutter believed that the boys could help show a way forward for Aboriginal people in Australia. Even though the boys have passed on, their spirit remains. Today, they can still help ‘show the way’. Their Story illustrates resilience in the face of considerable adversity. It is a Story that enhances cultural pride, which in turn facilitates connection to culture. Connection to culture is the single most important factor in helping Aboriginal people (and Indigenous people elsewhere) heal from intergenerational trauma and its consequences (e.g. psychological problems, addiction, suicide). We believe that the Story of Carrolup will resonate with Aboriginal people today, and with future generations. Noel White was a man ahead of his time. His approach to education, using the arts to facilitate communication and learning was revolutionary. He showed the essential elements underlying healing of trauma (and its consequences) long before today’s scientists and practitioners outlined their ideas. Noel demonstrated the key importance of empowerment and connection, and creating an environment of safety. He provided hope, and helped create in the children a sense of belonging and a strong identity. You can find out more about John Stanton and I, and our colleagues, award-winning Cinematographer Simon Akkerman and web-developer Ash Whitney, in the About Us section of the website. We aim that Aboriginal and non-Aboriginal people walk alongside each other on equal terms to help create a society where people have an improved wellness, are more respectful, caring and empathic towards their fellow man, and more protective of our planet. Telling the Carrolup Story is a stepping stone towards us contributing to this ideal. I leave you with John’s comments about the importance of telling the Carrolup Story.